Preserve the lasting value, charm and personality of your timber flooring! 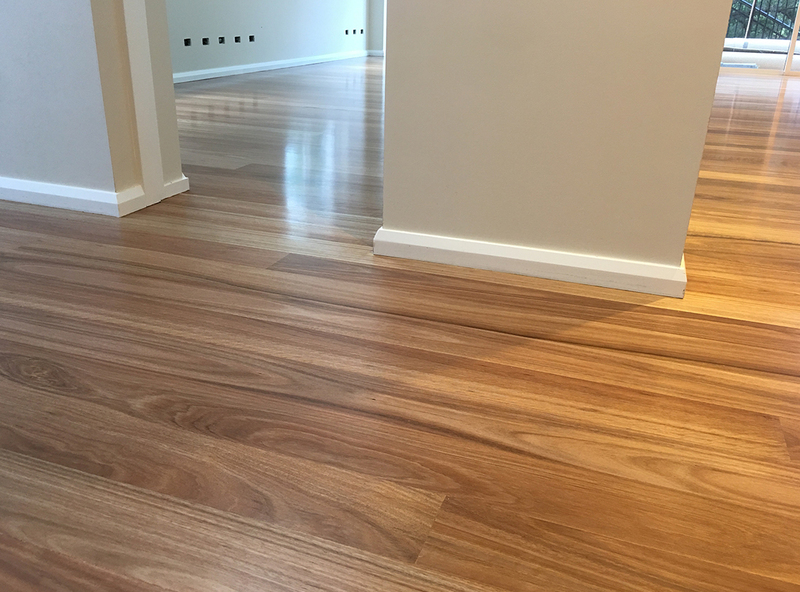 Country Colonial Floor Sanding has over 25 years of experience in refining and installing timber floors. Restore the natural beauty of your timber surface with a professional floor sanding, polishing and staining service. Choose from a range of timber species and have it freshly installed based on the design and layout of your property. If your timber flooring is damaged, the team can repair or replace the floorboards – without interrupting the flow of the interior décor. Country Colonial Floor Sanding use dustless sanders and water-based coatings. This maintains a high level of indoor air quality and prevents exposure to dust and toxic solvents. All products and machinery are certified for use in Australia and regularly maintained for optimal performance. Request a free quote and find out more about our floor sanding services in North Sydney. Is your timber floor starting to lose its elegance? Country Colonial Floor Sanding can restore the natural beauty of your timber surface while maintaining its existing charm. Gentle on all surface types, our unique floor sanding service will enhance your North Sydney property by removing stains, most scratches, scuff marks and other surface damage. By removing just a few millimetres off the surface layer, the existing character is left intact and the floorboard remains unharmed. From there, the team will offer a professional polish and staining or liming service to match your personal taste and interior décor. With a risk-free sample, you can see what the final results will look like before you agree to the final job. Whether you are renovating or building a new property, Country Colonial Floor Sanding can step in at any stage of your project. In North Sydney, we offer a wide selection of timber flooring to meet your exact needs. The team works closely with reputable suppliers from Australia to provide the best timber flooring based on your budget and personal taste. With our knowledge and expertise, we can help you achieve the perfect balance of stunning design and functionality while blending in seamlessly with the current design. Our fast and efficient installation service will keep downtime to a minimum and ensure the job is done correctly the first time, every time. Country Colonial Floor Sanding has over 25 years of experience transforming ordinary spaces into something you will simply love. Find out more about our timber sanding and flooring solutions. Proudly serving North Sydney, it’s easy to arrange a FREE consultation at your home or business. To request a free site visit quote, call (02) 9540 9999 or complete the online form.